The Chairman, Nigerian Electricity Regulatory Commission, Prof. James Momoh, has said the Ibadan Electricity Distribution Company has about one million customers without meters. Momoh, who was represented by the Commissioner, Consumer Affairs, NERC, Dr Moses Arigu, spoke on Wednesday during the inauguration of the Customer Complaints Forum Office in Ilorin, the Kwara State capital. He, however, said the IBEDC had commenced the procurement of meter asset providers. 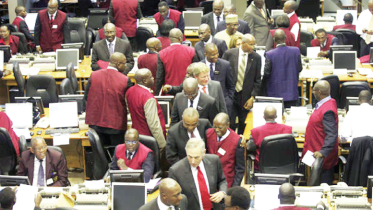 Momoh said this was combined with the implementation of its meter roll-out plan, in accordance with the performance agreement signed with the government under the privatisation programme and monitored by the commission. He said the arrangement would inject an average of about 217,611 meters into the power firm’s network annually over the next five years. He stated that it was expected that the metering gap would be closed within the next three years using the MAP regulation and the firm’s meter roll-out plan. The NERC boss lamented the high number of complaints received and customers’ dissatisfaction with the quality of service rendered. He said, “The opening of the Customer Complaints Forum Office could not have come at a better time than now that customers within Kwara State have expressed their dissatisfaction over the quality of service received from Ibadan Electricity Distribution Company, their service provider. “It is on record that within the period, January to September 2018, IBEDC recorded a significant number of unresolved complaints, out of which 2,155 were from customers within Ilorin and its environs who were dissatisfied with services rendered. Momoh stated that the office was established to resolve complaints that were not adequately addressed by the distribution company. According to him, customers are expected to first forward their complaints in writing to the nearest business unit within their locality. The Managing Director/Chief Executive Officer, IBEDC, Mr John Donnachie, urged customers to collaborate with the firm for enhanced and efficient service delivery. 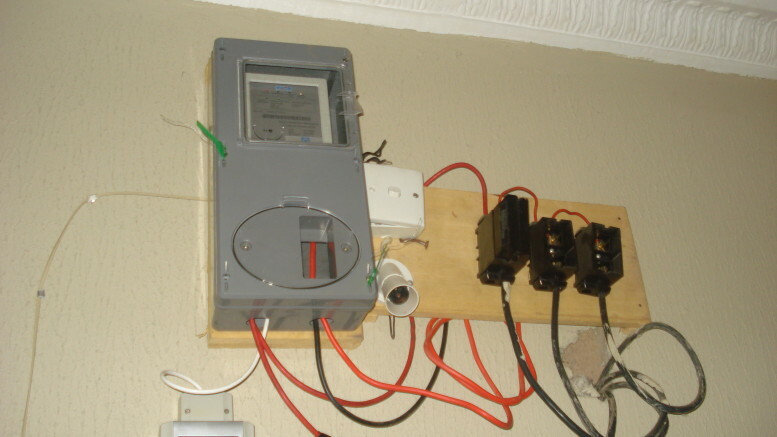 Be the first to comment on "One Million IBEDC Customers Lack Meter, Says NERC"